Melodi Grand Prix 2020 will feature five semi-finals and one grand final show. It’s down to the Norwegian public to decide which artist qualifies from each semi-final, with the jury also choosing their favourite from each show to qualify, making a total of ten finalists. In the final, the public will decide who will represent the country at the 2020 Eurovision Song Contest. “We are really looking forward to conveying great music involvement from all over the country”. This year’s Melodi Grand Prix was won by KEiiNO, a group made up of Sámi rapper and joiker Fred-René Buljo, and Norwegian singers Tom Hugo Hermansen and Alexandra Rotan. The latter are no strangers to Melodi Grand Prix, as they both appeared in the 2018 edition of the contest, with Alexandra finishing in the superfinal alongside Stella Mwangi. 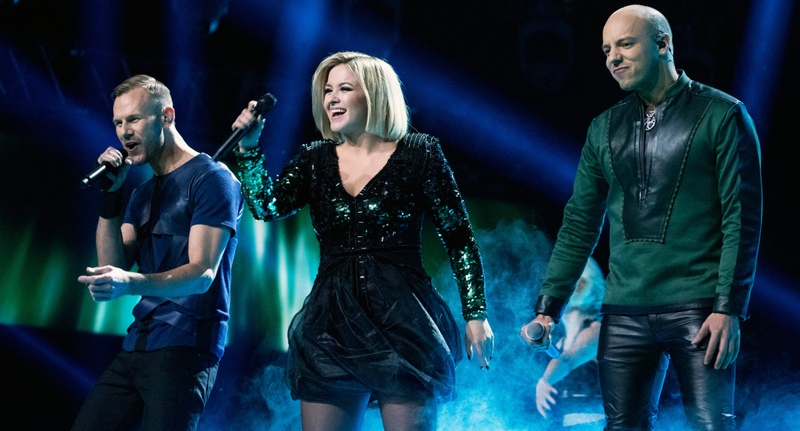 The trio created KEiiNO towards the end of 2018, specifically for Melodi Grand Prix.